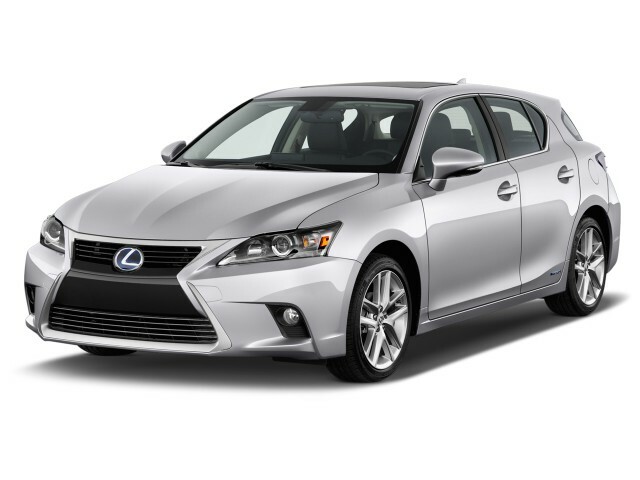 The Lexus CT 200h is a compact 5-door hatchback hybrid in a class almost by itself. With the CT 200h, Lexus has adapted some of Toyota's gas-electric drivetrain technology from the evergreen Toyota Prius, but infused it with a personality that's not as dowdy as the all-business Toyota. The Lexus is meant to attract younger and greener new buyers into the brand's showrooms—from both Generation X and Generation Y—and does so in part by injecting some fun into Toyota's standard hybrid equation. The CT 200h was the only such vehicle sold in the States—at least until the Audi A3 e-tron arrived in 2016. 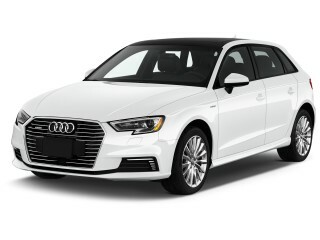 Rivals are few, what with the CT's hybrid powertrain and hatch shape, but shoppers would do well to compare other alternative-drivetrain vehicles such as the Audi A3 e-tron or the Ford C-Max Hybrid or Energi plug-in hybrid. Changes for 2017 are confined to three new paint colors. The CT 200h was removed from the Lexus lineup after 2017. The CT arrived while the slow-selling and unloved HS 250h sedan, the first dedicated hybrid from Lexus, was still on the market. Now that the HS is no longer sold, the CT is the brand's sole hybrid-only offering. Most other Lexus models do offer a hybrid option, however. The unexpected aspect of the CT hatchback is that it is also one of the more entertaining Lexus models to drive. 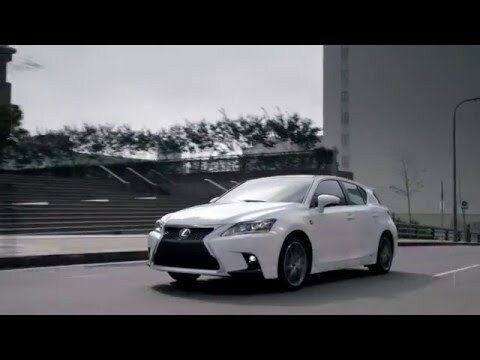 The Lexus CT is powered by the same 98-horsepower, 1.8-liter inline-4 and twin motor-generators that are used in the Toyota Prius; altogether, the powertrain can provide a peak of 134 hp. While that figure isn't terribly thrilling, the fact that the CT is smaller than the Prius helps it move with some added verve, while a sportier control calibration works in the Lexus's favor as well. The nickel-metal-hydride battery pack that delivers electricity to the motor is located behind the rear seat and under the load deck, somewhat reducing cargo capacity. With the CT's already-squat roofline, that makes the load bay remarkably shallow—there's less than a foot of height below the rollout security cover. Another example of utility given up for the sake of style. Among small hybrids, the CT 200h is fairly sporty. Three selectable driving modes are available: Eco is almost painfully slow; Normal reacts like a normal hybrid; and Sport makes the experience much more interesting at the expense of some fuel economy. Sport affects the powertrain along with the steering weight and throttle mapping, while also providing more help from the electric motor under acceleration. When Sport is selected, the blue power gauge transforms into a red tachometer as Lexus's way of making the mode a little more special, bringing what the driver sees as most important at the time to the front. The CT's lines are unique. It sits squarely on the street, with slab sides and thick roof pillars, giving it an interesting, slightly sporty stance. In the end, its lines say it's a standard, somewhat squat five-door hatchback—meaning it not only goes unnoticed on the street, but is hardly recognizable as a Lexus. Inside, the cabin is wide and surprisingly roomy, though all passengers sit low—especially on the short seat cushion in the rear—and the view out the slit of a rear window is minimal. The CT 200h has a healthy list of standard equipment, although it doesn't quite have the feeling of effortless luxury that the larger Lexus vehicles carry. All CTs come with keyless ignition, iPod/USB integration, hands-free calling and audio streaming over Bluetooth, and satellite radio functionality. Options include LED headlights and rain-sensing windshield wipers, and dealers offer a host of F Sport appearance- and performance-enhancing parts. The CT 200h has changed very little since its launch. The base price of a Lexus CT is around $30,000, but a heavy hand on the lengthy options list—especially in the electronics and safety area—can put stickers as high as $40,000. For 2015, the CT adds Siri Eyes Free capability and an updated Lexus infotainment system with an improved control interface. The CT 200h excels at fuel economy and has the figures to back it up. The Lexus CT 200h manages 43 mpg city, 40 highway, 42 combined, according to the EPA. I bought this car in Feb 2016, brand new with 3 miles on it. I test drove a different car and fell in love with it. 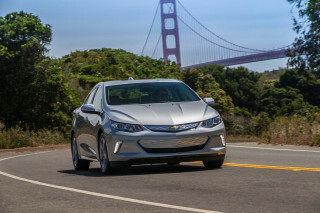 I also test drove 6 other cars that day and had it narrowed down between the Chevy Volt and... I bought this car in Feb 2016, brand new with 3 miles on it. I test drove a different car and fell in love with it. I also test drove 6 other cars that day and had it narrowed down between the Chevy Volt and this car. I decided on the Lexus. The car I wanted came in 2 days later. The car is so uncomfortable .. the test drive was great. but I drive 70 miles to work and the drivers seat digs into my leg and after a week every inch of my body hurt, after one month I quit driving the car. I am now driving my partners car, a 2007 Ford Hybrid Escape and they are driving my brand new car and I am making payments on a beautiful car that I cant drive. So I have to wait at least a year to 2 years to trade it in or sell it. I wont buy another Lexus. One of the things after I bought the car within 2 days was regret, I regretted buying this car, I wished I had chosen the Volt and that was before all the uncomfortable issues arised within a week. My one star is on comfort aspect of the rating .. The cost to operate this car is very low. This car is very economical to operate. 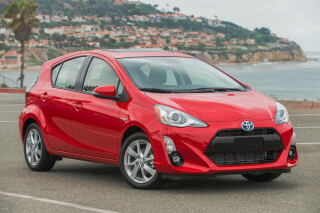 It does not accelerate very well and does not take hills very well, but that's more than made up for by its economy. It looks expensive and seems high tech.